The Waterloo Career Center (WCC) is underway! Click here to learn more. Housed in the north end of Central Middle School, the center currently offers two career and technical education programs, but will be expanding to include ten additional career pathways over the next three years. “This is a good day for Waterloo Schools and the community. The funding has changed and the pace has changed, but the commitment and vision have not changed,” said Dr. Jane Lindaman, Waterloo Schools superintendent. 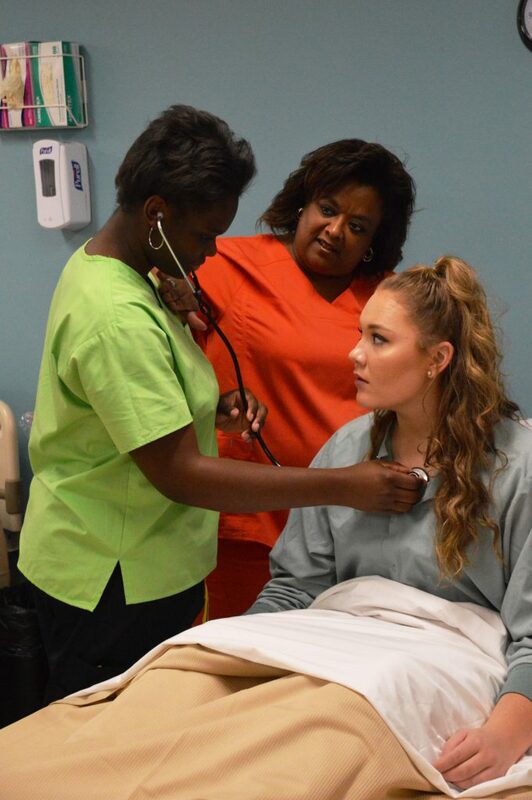 Currently, high school students can take nursing or digital graphics at the center for part of their day. This fall three more pathways will be added: advanced manufacturing, early childhood education and information technology. 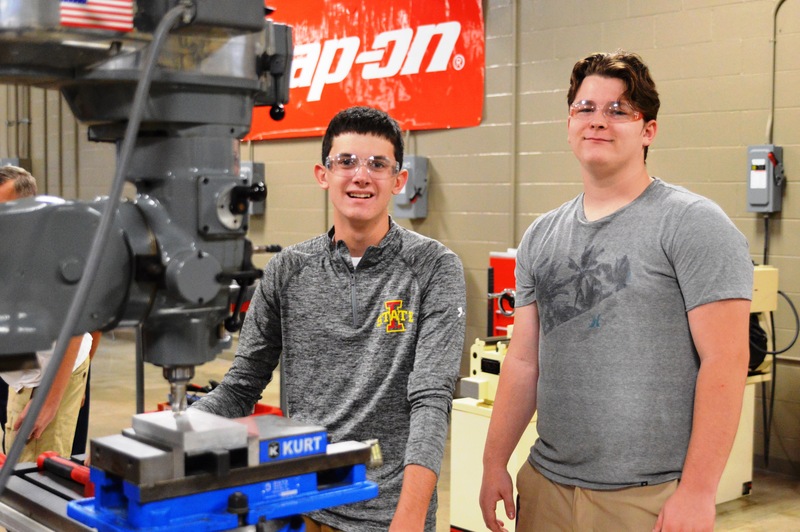 Ten more programs will follow soon and all open to students by Fall 2020, as the district plans to permanently house the Waterloo Career Center at Central Middle School. will happen as funding allows.